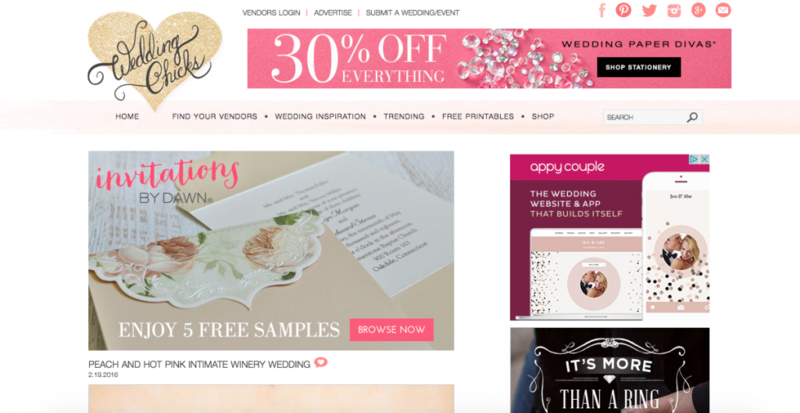 Wedding PR: Beach Bride, Wedding Chicks, Planner's Lounge and More! 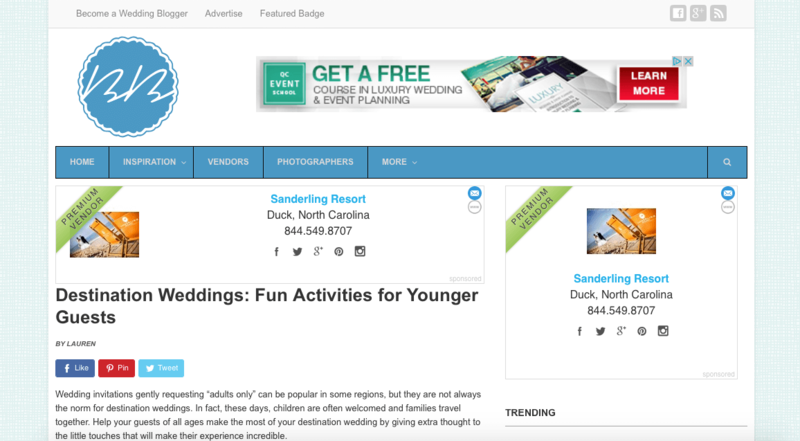 Wedding PR: Beach Bride, Wedding Chicks, Planner’s Lounge and More! We’re jam-packed with new press features this week! There are awesome articles to share from Beach Bride to Wedding Chicks and a whole lot more. Get into another amazing PR roundup below! Here’s an adorably romantic real wedding that you’re going to love! Kaysha Weiner captured this stunning California hills ceremony on Wedding Chicks that you can swoon over here! Destination Weddings is helping couples craft a great experience for their younger guests on Beach Bride! Make sure the little ones have a great time at your wedding abroad by checking out the full article here. 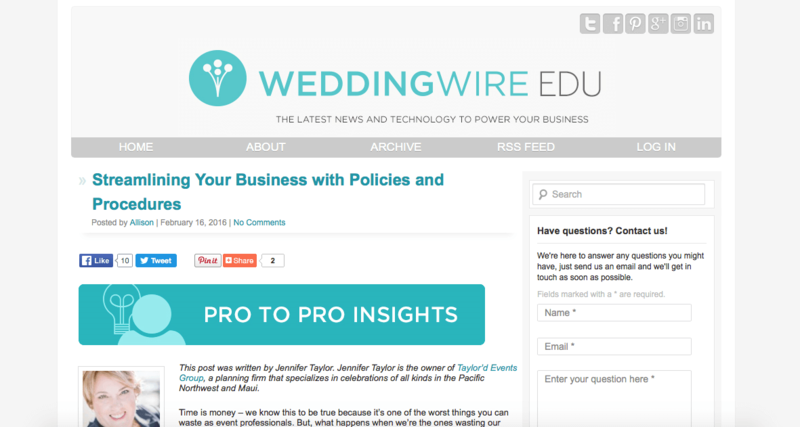 Jennifer of Taylor’d Events offers great advice on how to streamline your business in her amazing feature on WeddingWire EDU. Learn how implementing policies and procedures can do wonders for your team here! Maintaining a positive company culture is essential and Fantasy Sound Event Services knows this all too well! 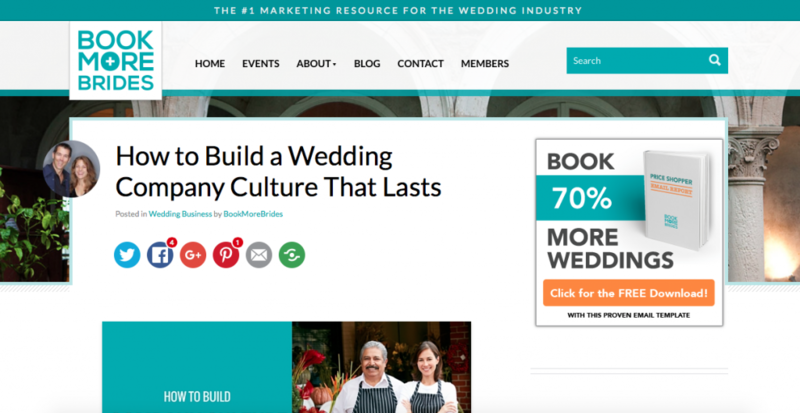 Give their article on Book More Brides a read here for tips that’ll help you craft an exceptional work environment. It was such a pleasure contributing to WeddingWire EDU! 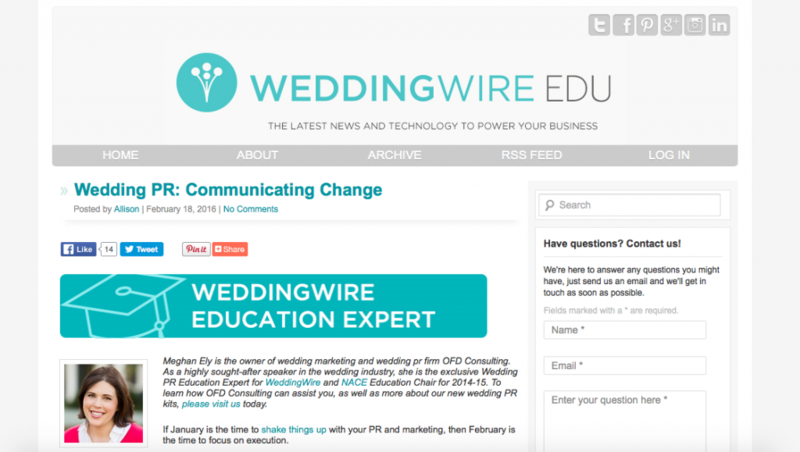 I enjoyed lending my insights on how to communicate the changes taking place within your business. Have a look here! 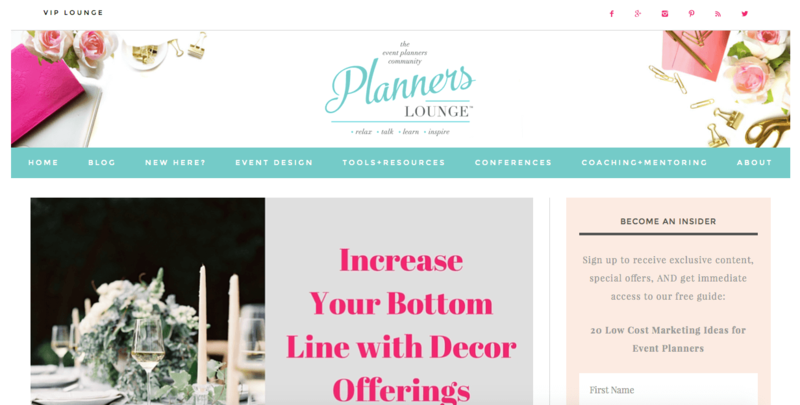 100 Candles is offering up major advice that your pockets and clients will love on Planner’s Lounge! Find out which services could be your next big money-maker here!